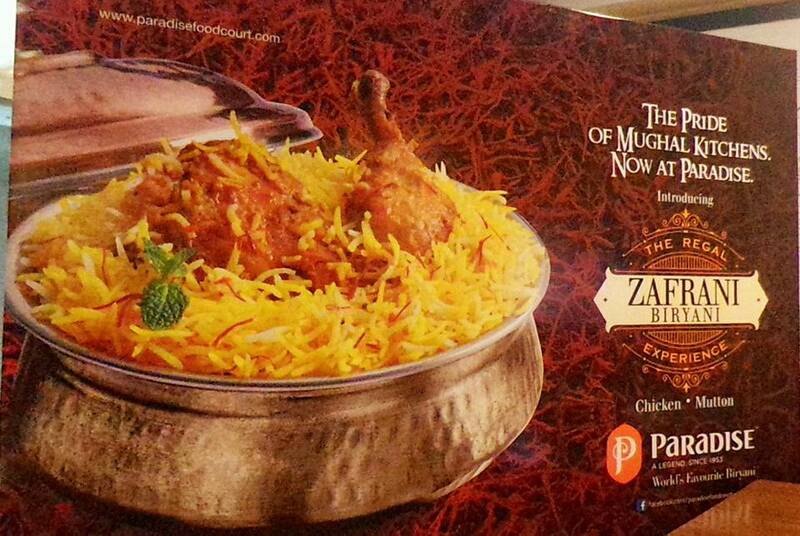 Paradise, the 'World's Favourite Biryani' introduces the exotic Zafrani Biryani Festival till 31st March 2017. 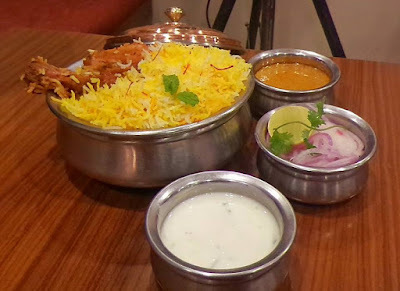 The on-going festival is available in all outlets across Bengaluru (Indiranagar, Kormangala, New BEL Road, J.P Nagar, Electronic City, Whitefield). 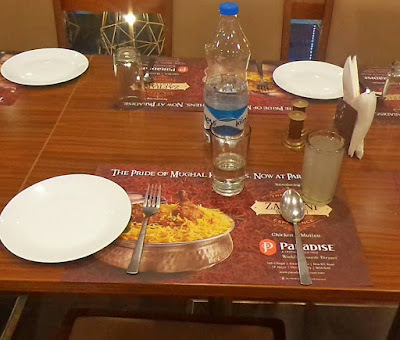 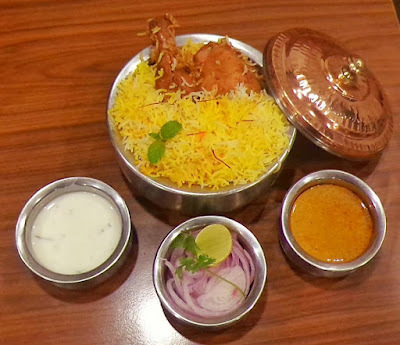 The Paradise 'Zafrani Biryani Festival' is an effort to present, revive and re-introduce to the die-hard Biryani lovers a rare and much loved cuisine of the Nawabs and their guests. 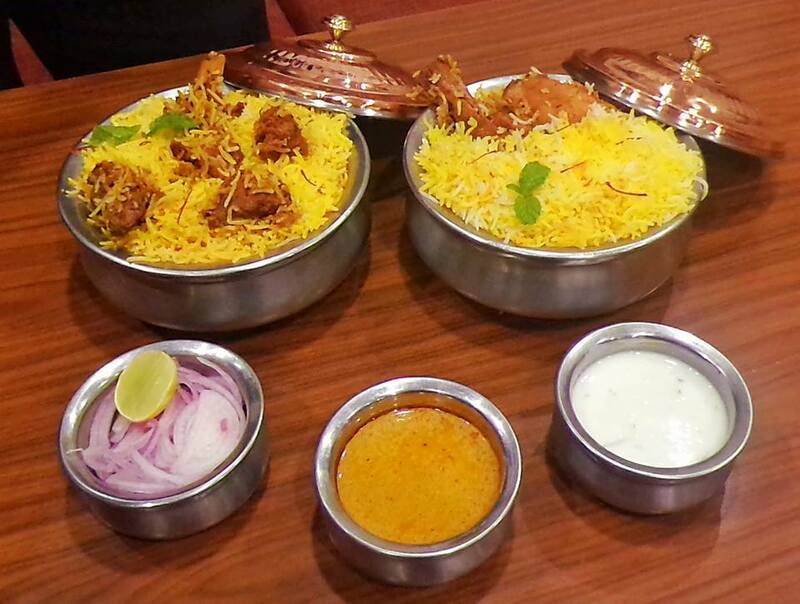 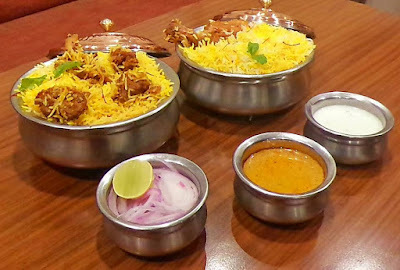 The Zafrani Biryani is available in two variants – Chicken and Mutton. The Zafrani Biryani thrived on a very secret ingredient and the recipe of which was held only within the confines of the royal Mughal family. 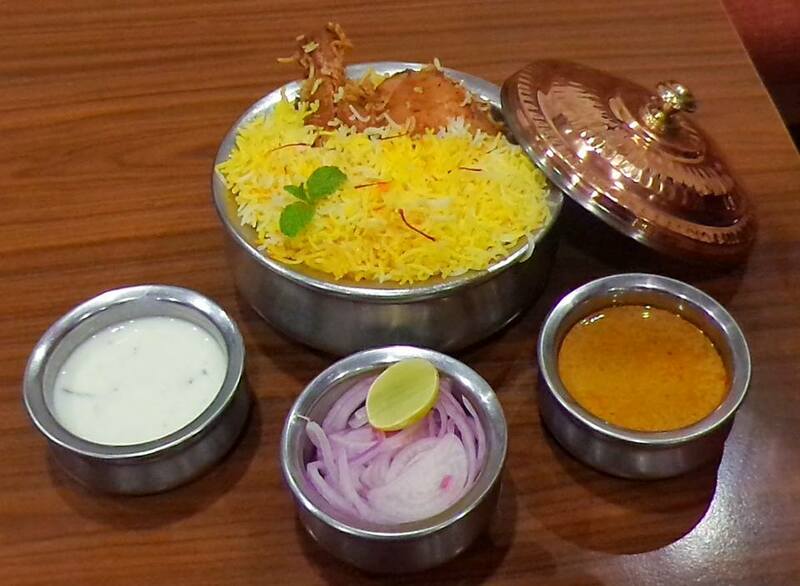 A dish that was a regular in the royal kitchens and for their guests was out of reach for the then common man. 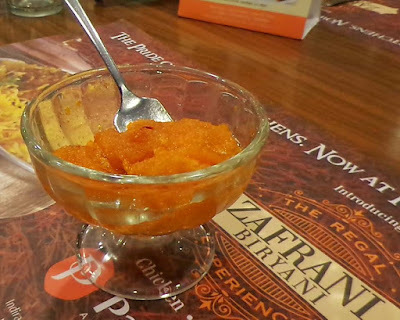 Zafran or Saffron - a very expensive ingredient that made all the difference in creating that certain zing of a taste and flavour and aroma. 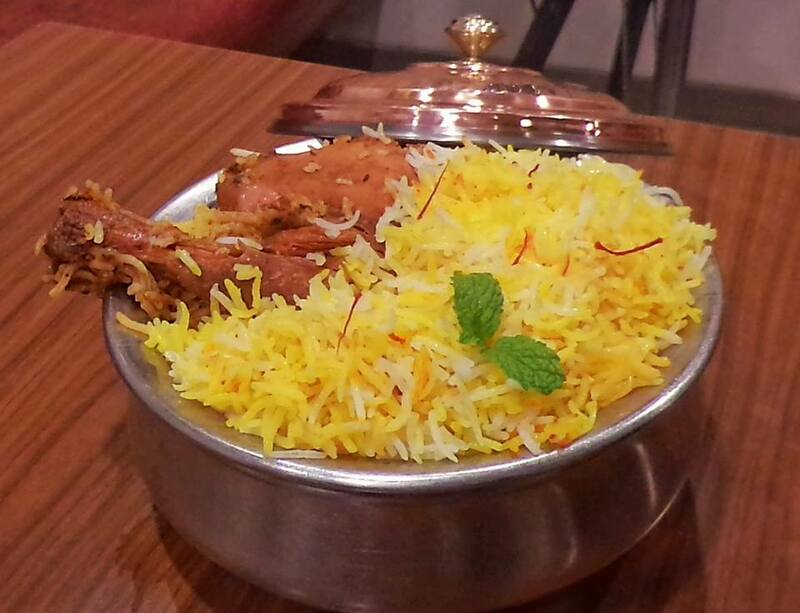 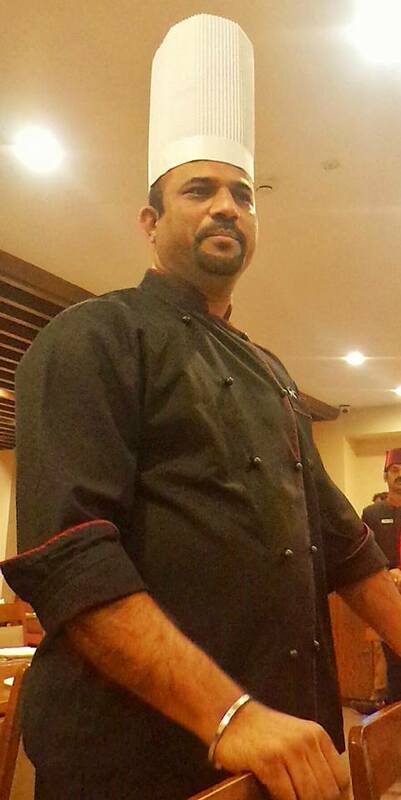 All our methods to prepare and serve the Zafrani Biryani have been planned down to the minutest of details. 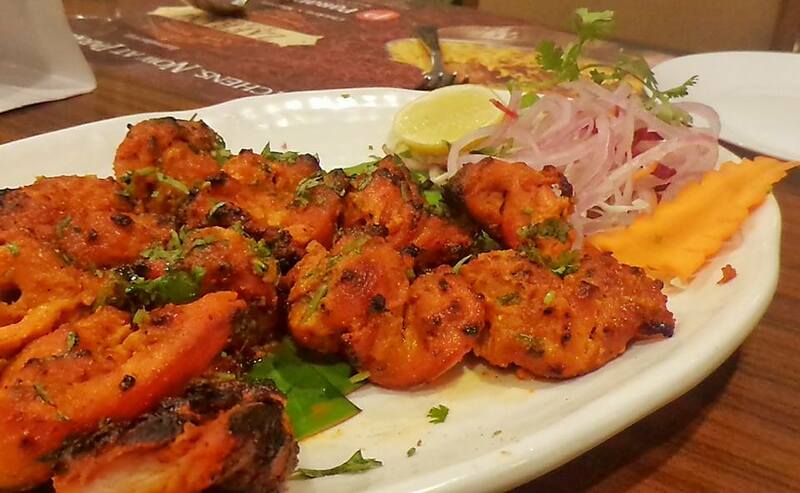 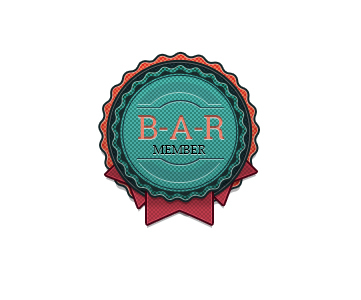 They identified and sourced each of the ingredients for them to blend so as to give the best flavor and aroma. The 'secret' ingredient, the saffron, has been sourced specially for this festival and yet we have priced our variants at very affordable pricing to ensure that each Biryani lover is able to taste our special offering. 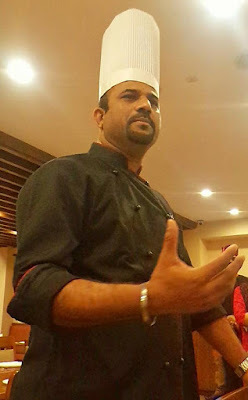 Vijay Anand Bakshi, Corporate Chef, Paradise explained us the source and the preparation method of the biryani which was impressive. 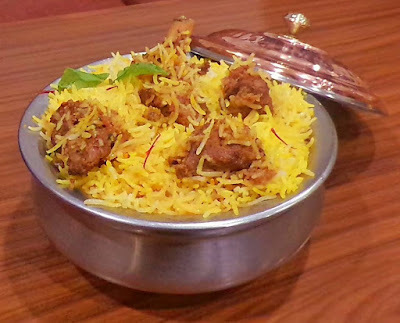 My favorite has to be Double Masala Mutton Biryani. For those who enjoy Paradise single masala biryani should opt for single masala but people like me who enjoys masaledaar biryani should surely opt for double masala or else they will find the biryani tad bit bland. The pricing will vary for Paradise outlets in Hyderabad, Vizag and Chennai. 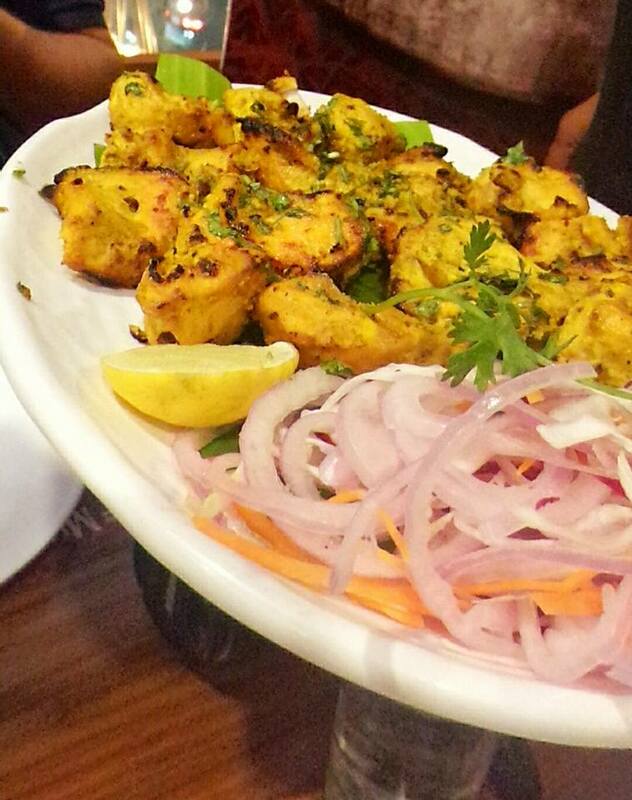 I also enjoyed some kebab and Double ka meetha which shouldn't be missed.